Food the most needed element in one’s life to be alive. The stuff we get from plants, animals, glucose, milk, vegetables, proteins so on are just the food we intake. The technology is the science which aids in the preparations of the food with all the stuff we get. The technology even aids in the preservation and storage processes. Modern food technology has emerged in such a way that has decreased the human work pressure. 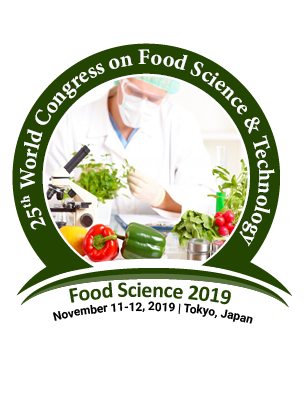 The modulations in the genomics of the food, applications of the nano technology for a greater production have been some valuable food technologies.